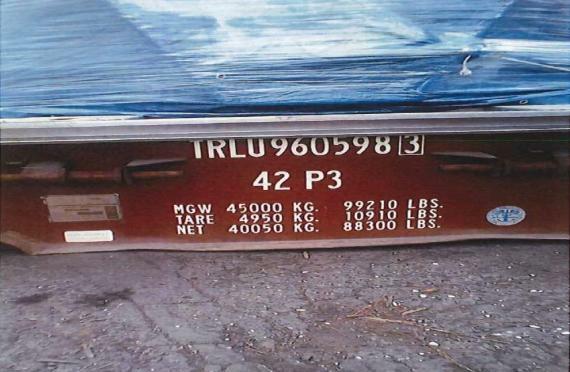 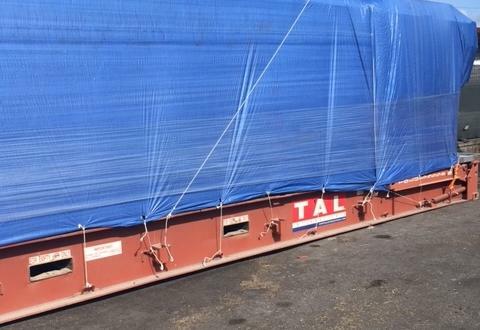 Fairplay Shipping (UFO Denmark) have recently delivered cargo for the food industry in Algeria. 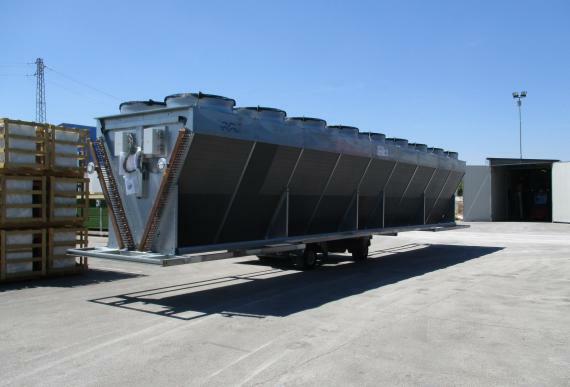 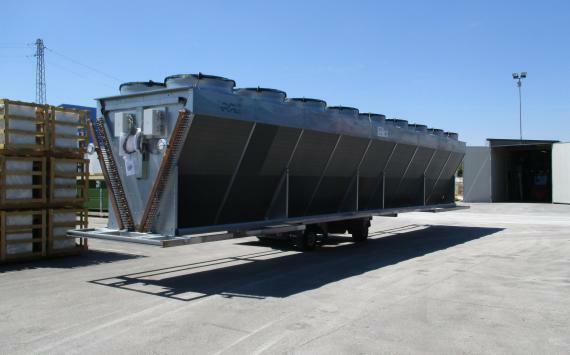 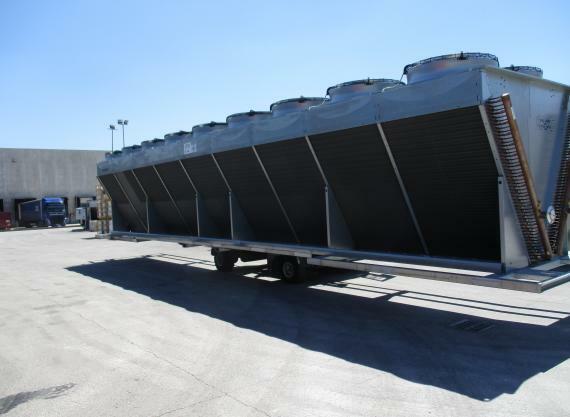 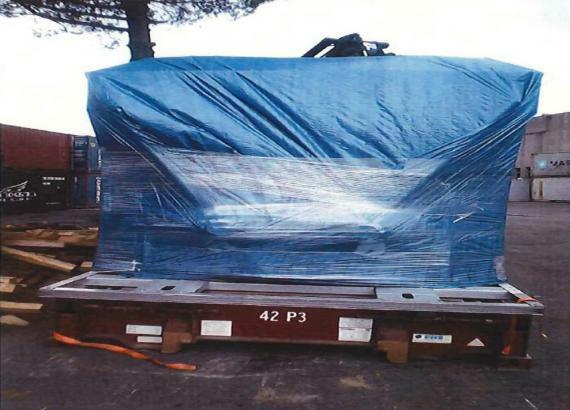 The shipment was part of a ongoing project being handled by Fairplay (click here to read previous article). 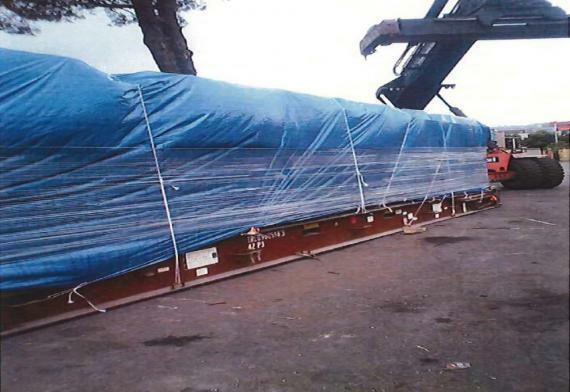 The over-dimensional cargo was collected by special trucks in Alonte in Italy and transported to La Spezia Port through Fairplay's partner in Italy. 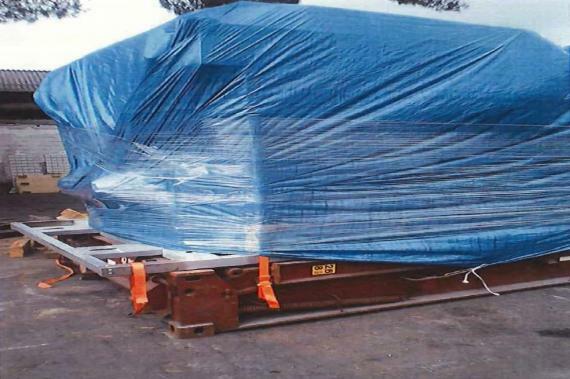 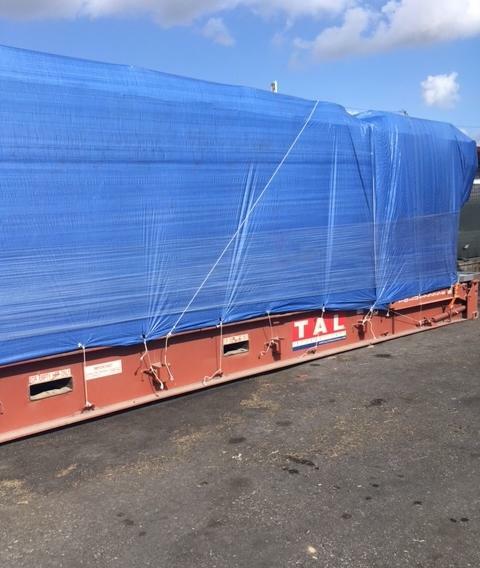 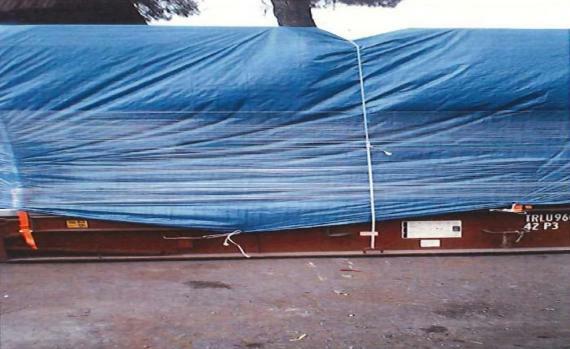 It was then loaded onto 2 x 40'FR and 3 x 40'HC containers, lashed, secured and covered in tarpaulins to ensure the goods were not damaged before timely shipping to Algiers, Algeria.